Jamie Goode’s Flawless: A New York Times Best Wine Book of 2018! We are incredibly excited to hear that Jamie Goode’s latest book Flawless has been named one of the New York Times’ Best Wine Books of 2018! Jamie has created the definitive book about faults in winemaking that is guaranteed to question your assumptions about how wine should taste. Great for all home winemakers, this book will give you new insight into what makes a good bottle turn south. 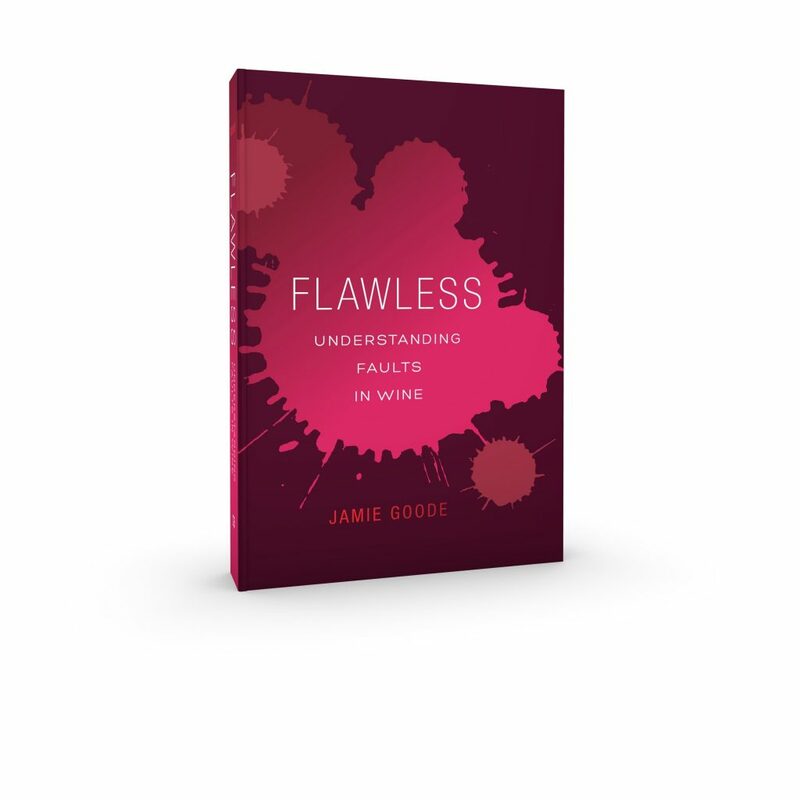 To save 30% on your copy of Flawless: Understanding Faults in Wine, enter discount code 18W8495 at checkout.